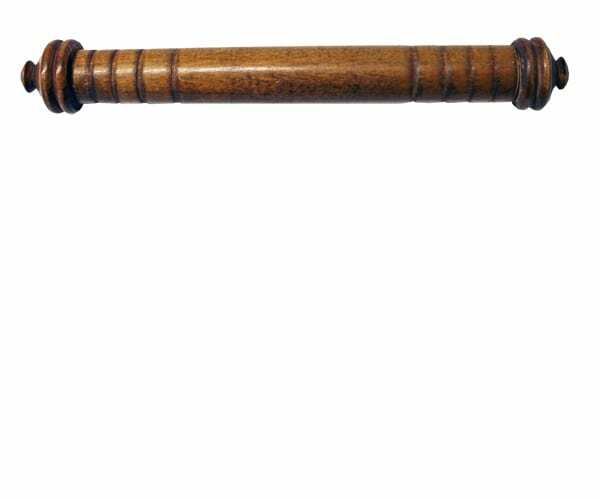 Description: Lathe-turned hollow baton. Detachable piece at one end. Other information: Used in relay races at the Olympic Stadium.